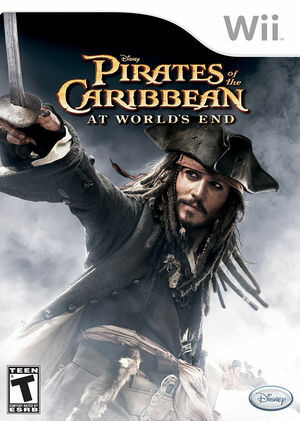 Pirates of the Caribbean: At World's End from Disney Interactive Studios invites players to "live and die by the sword" as they venture to the worlds of the films and beyond while playing as Captain Jack Sparrow, Will Turner and Elizabeth Swann. The graph below charts the compatibility with Pirates of the Caribbean: At World's End since Dolphin's 2.0 release, listing revisions only where a compatibility change occurred. This page was last edited on 16 January 2018, at 03:35.